The pomegranate is one of the seven fruits named in the Bible, said to contain 613 seeds – one for each of the commandments (mitzvot) found in the Torah. This ancient symbol is one of the oldest found in Jewish art and ritual. It has been carved in the entranceways of the earliest synagogues, woven into fabrics, and hammered into silver and gold. The intricate covers for the handles of the Torah scrolls are called pomegranates (rimonim). All women who commit an individual gift of $1,800 - $4,999 to the Jewish Federation’s Annual Campaign are part of the Pomegranate Society. 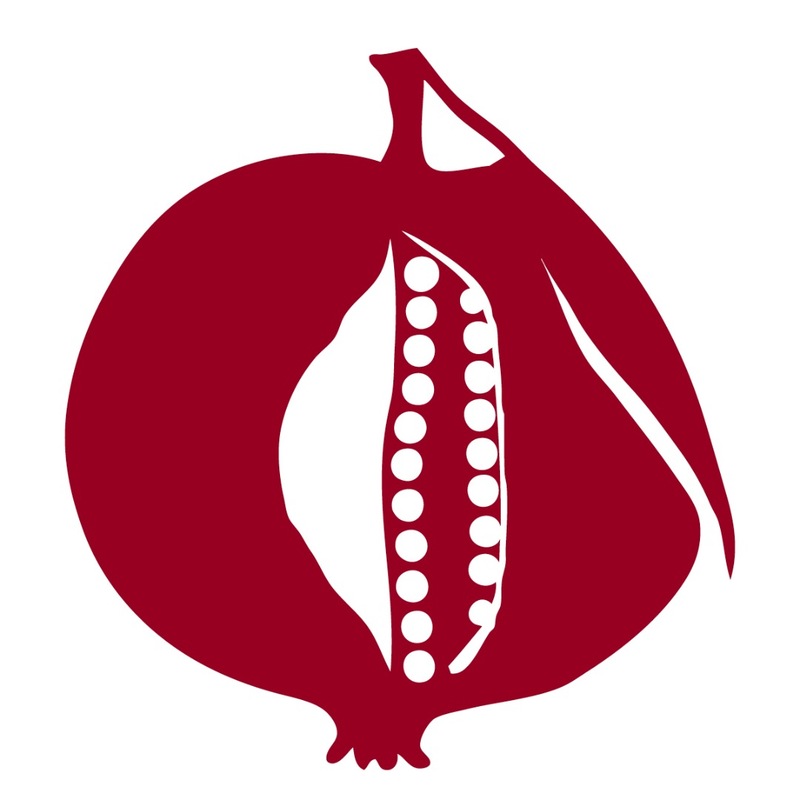 Being part of the Pomegranate Society is a declaration of your personal commitment to honor traditional Jewish values of justice (tzedek) and acts of loving kindness (gemilut hesed).